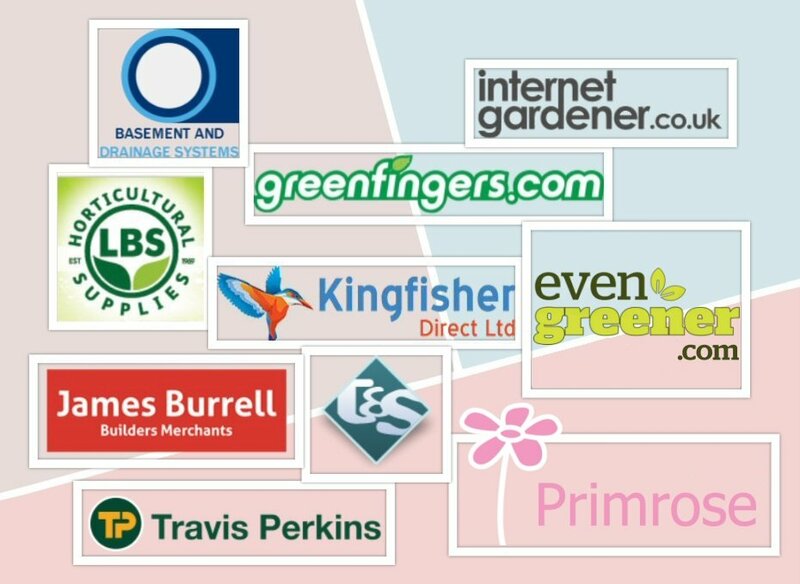 Please note that all RainCatcher products are available from our extensive distributor network, please call us on 0845 838 7542 or email sales@raincatcher.co.uk if you wish to join our distribution network or to discuss your requirements with a highly knowledgeable member of our rainwater harvesting team. British made rainwater harvesting tank to aesthetically compliment any garden. 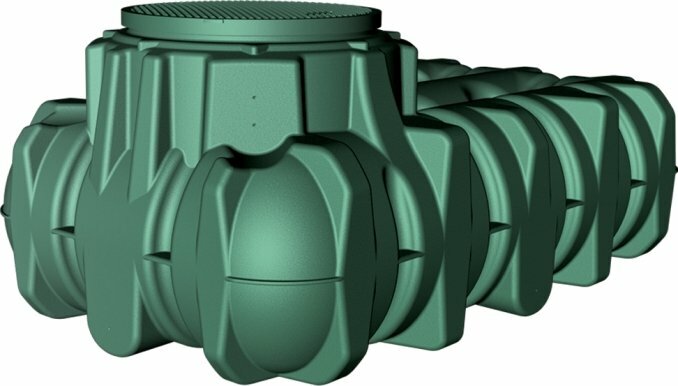 Available as a basic tank or a full plug and play rainwater harvesting system for supply of harvested rainwater for washing machines, flushing toilets, car washing, exterior washing, garden irrigation or lawn watering (example only); especially beneficial during those long and increasingly often periods of drought and flood. The tank is fully approved on the water technologies list with a full 100% capital allowance tax allowance for commercial installations. Applications include – garden watering. irrigation (with or without a pump), vehicle washing, wash down, window cleaning or as a storm water management system (5050 or full retention). Example only. 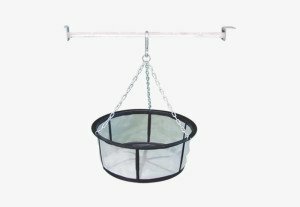 In order to fill the tank you will need a filter diverter, of which we have several options available including our very popular British made RainCatcher brand. 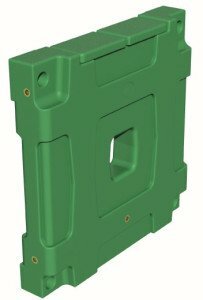 Designed and manufactured in the UK to be aesthetically pleasing in any domestic or commercial application, ideal for garden use, making rainwater harvesting as simple as child’s play. Available as a tank only or as a ‘plug and play’ system to suit your needs. 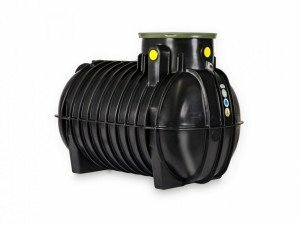 This tank can be further developed or incorporated into a rainwater harvesting system, suitable for washing machines, car washing, exterior washing, flushing toilets and garden irrigation (example only). Comes with standard tap and wall fixing kit (optional tap upgrade to chrome or brass). 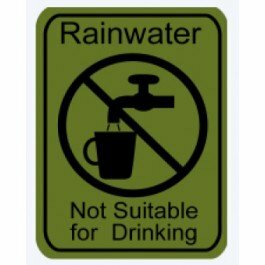 The RainCatcher 200 is fully approved on the water technologies list. Installation instructions are available on request. Whether indoors or outdoors this flexible, slimline rainwater storage basement water storage tank is perfect. This 1500-litre tank is easily and quickly set up and can be extended by linking additional tanks together via a simple linking kit. This basement/cellar tank is fitted with flat surfaces and marked for inlet, overflow and withdrawal. 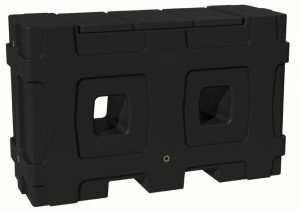 Food grade, thick-walled PE plastic one piece tank with no welding points. The large manhole chamber has diameter of 46 cm. Other tank connections such as a fill-level indicator or a drinking water intake are available on request. Above ground water storage tanks from 500 litres right up to 30,000 litres with the ability to link tanks to increase capacity for those larger projects. Vertical or horizontal designs available. 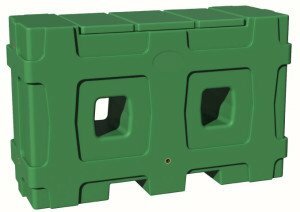 Durable, strong and stable with an Ecogrid Ground reinforcement base as an optional extra. Free technical advice and guidance. 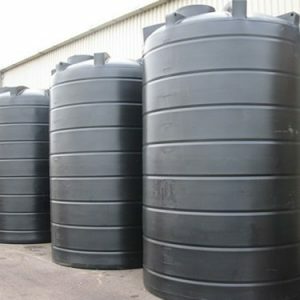 Rainwater storage tanks to suit any application, either off the shelf or bespoke. RainCatcher have been supplying tanks and rain harvesting systems for over 10 years and the range is developing all the time to meet customers requirements and market place demands. Ideal low excavation rainwater storage tanks are easy to install with no need to concrete back fill. 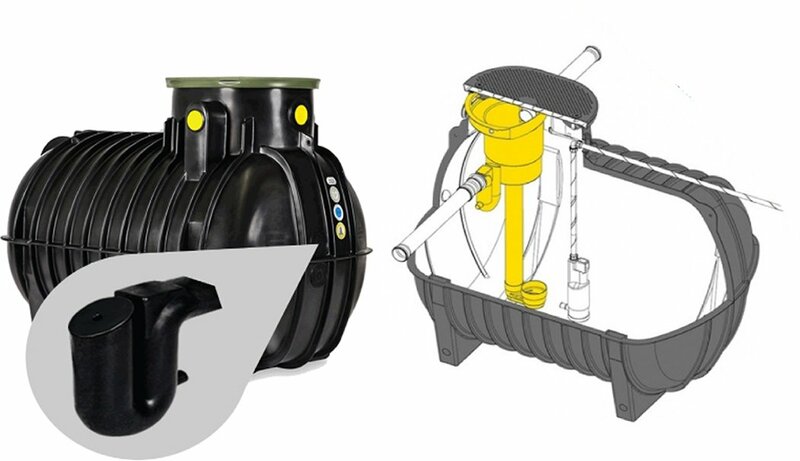 Capacities from 1500 litres right up to 10,000 litres with the ability to link several tanks together if required. Trade enquiries welcome with multiple system discounts available. Need something different? 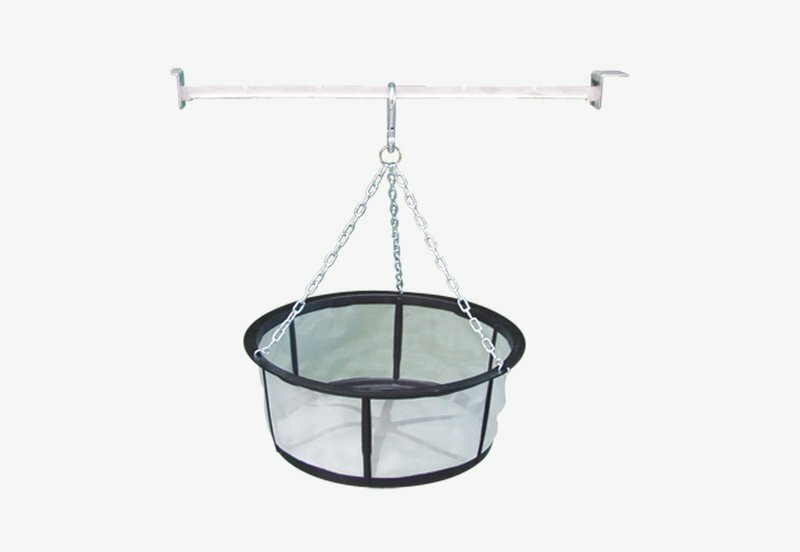 Then just let the RainCatcher team know and we will source a product to suit your requirements. 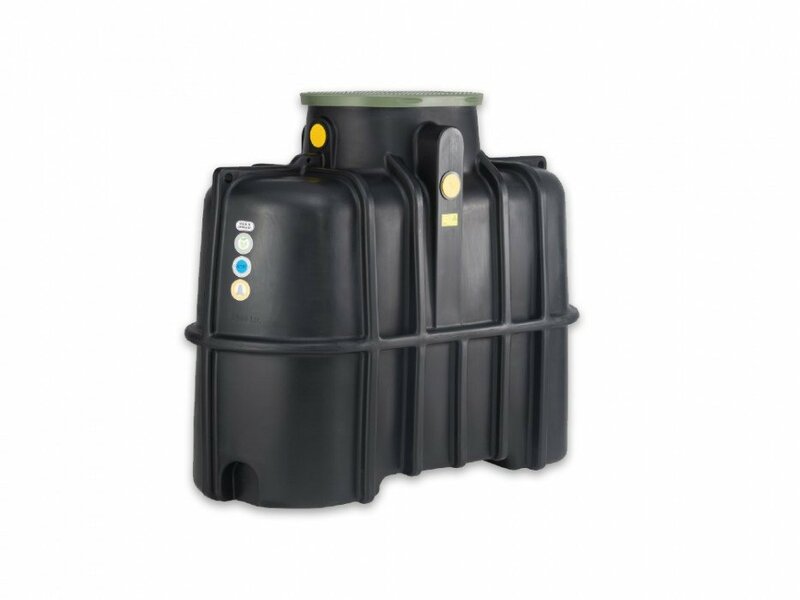 For example our New Narrow 3000 litre below ground rain water storage tank is ideal for those projects that just don’t have the space for the more traditional style tanks. 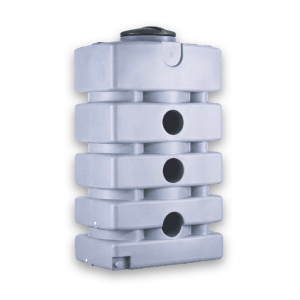 The RainCatcher filter diverter is a simple but effective filter diverter that is suitable for all downspouts both square and round and all materials up to a diameter up to 110mm. 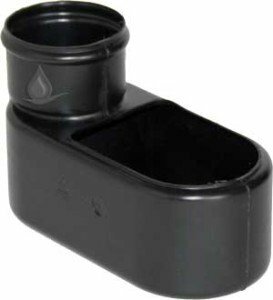 Rainwater is filtered by the internal and removable basket, it diverts to the above ground tank via a supplied hose tail connection and supply pipe, when the tank is full; the rainwater is automatically re-diverted back to the filter and then down the downspout. 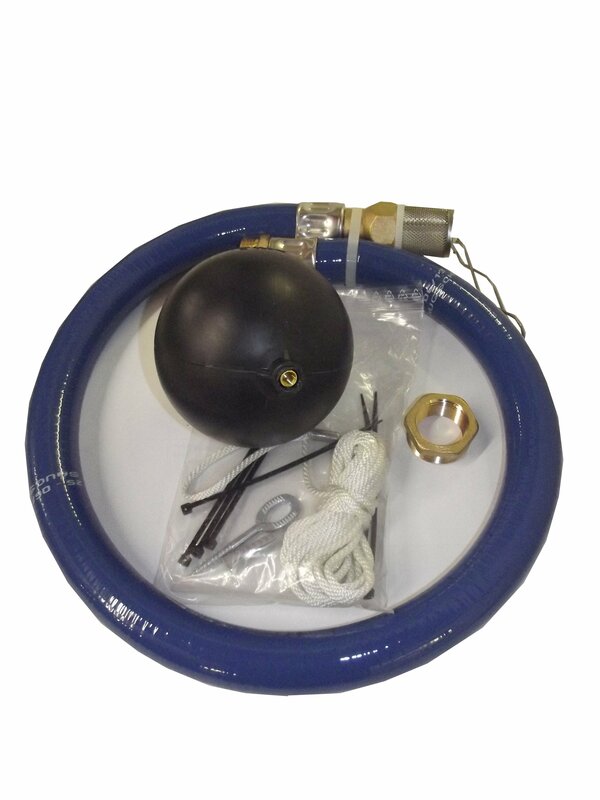 The unit can also be used with underground tanks and with infiltration trenches as a simple silt trap. Any diverter, any size anytime! 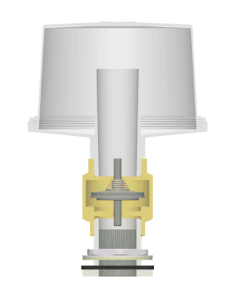 The filter sits in the neck of the tank, rainwater is delivered through the left side and travels through the filter internal basket down the bottom of the filter to the (not supplied) 110 pipe which is attached to the calming inlet ‘foot’ which prevents the incoming rainwater disturbing any sediment in the tank. Debris runs along the filter basket and is removed via the supplied overflow siphon. As the tank fills, the water rises op the pipe and flows out of the overfow siphon, also removing any remaining debris from the filter basket. 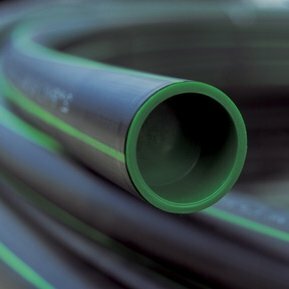 Rainwater is delivered in to the tank via a standard 110mm underground pipe. It falls to the bottom of the tank. This filter system is really only suitable for garden irrigation systems. An overflow siphon is attached to the outlet pipe. Exclusively available direct from RainCatcher or via our agents and distributors. 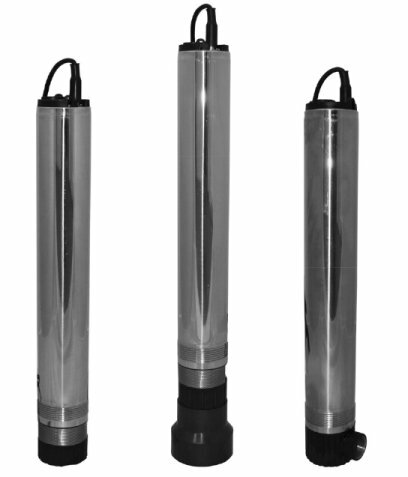 Multi-stage submersible pumps with built-in integrated electronics, designed to automatically start and stop for a high degree of efficiency. Great for garden and domestic water supply. 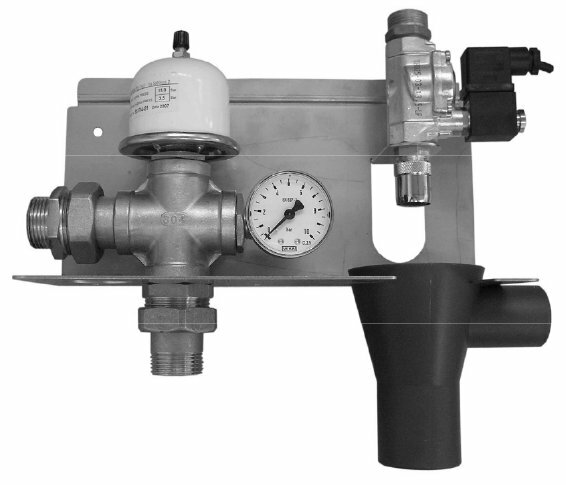 A compact, light and quiet system controller with submerged stainless steel Multi-X pump. 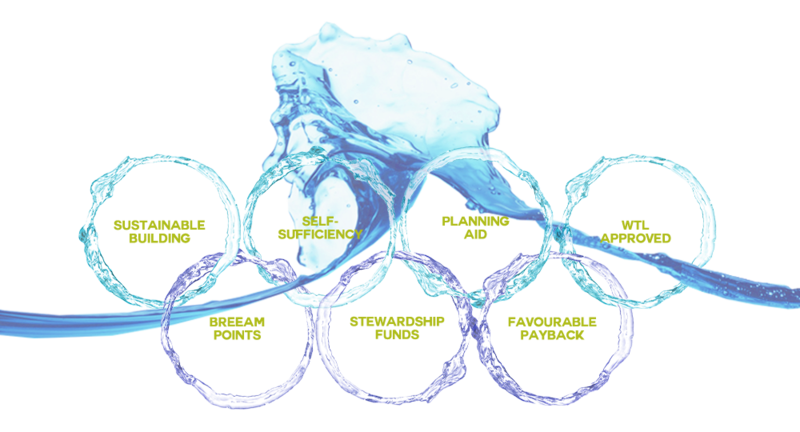 Processes rainwater for domestic properties; providers water for toilets, washing machines and garden watering. Automatic changeover to mains water supply when insufficient level of rainwater in tank. 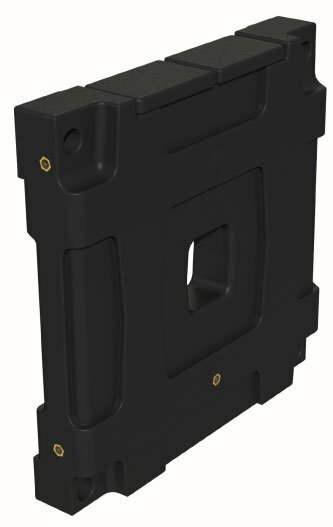 The innovative RainCatcher Speidel 50:50 systems enhance your sustainable flood risk management offerings, for both domestic and commercial applications as a planning aid. Our 50:50 systems are, as the name would suggest, half attenuation/retention of rainwater and half rainwater storage for use in and around the home. 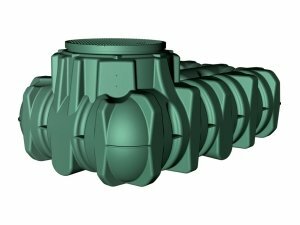 Ideal when rainwater harvesting and infiltration / attenuation is required. Two in one!